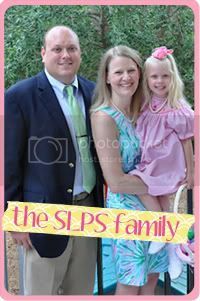 Southern Living: Preppy Style: Lallie's Birthday Bash! so so cute! and she is just so darling! LOVE IT!! 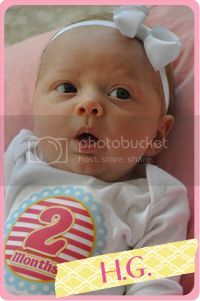 She is such a doll! I love her little Lilly bathing suit :) Look at her holding hands with the cutie in the last picture!! This is adorable! I love the pics! Oh so cute!! I love what you did. But Lallie looked adorable!! What a great pic!! Lallie is darling! I love the pom pom- you should do a tutorial! I love all of the pink & green! Can't believe you made those pom poms yourself--you are so crafty haha! And Lallie is so pretty in her new dress!! Lallie is one blessed and loved little girl! love everything! definitely a crafty woman! So cute Jenn. It turned out fantastic. I love that you made so many of the things yourself (You rock!). 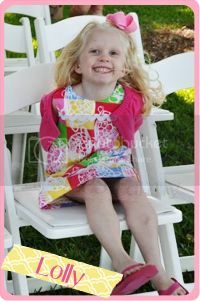 Now about Lallie and her pals in their Lilly....how darn cute is that? That little fella sitting on the grass with his blond hair, tan skin and Lilly short pants, well he's just adorable. So happy that everything went well. 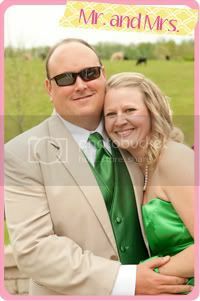 Lovin Lallie in her Lilly ~ as well as her handsome guests! What a precious party!! I love all the pink and green, and those pom poms... they remind me of elementary school... Love them! Love it all! Your daughter is so precious. You have to do a "How To" on how to make those Pom Poms...I need to learn (that's if they are easy!) ha! Looks like it was a blast. I love the fact you wrapped the box of wine. Aw so cute! Looks like a fun party! Good job! You are so creative! I love all the pink and green!! Lallie is just an adorable little birthday girl!!! Can't wait to see more pics!!! Oh my goodness, what a precious party. I even love the clothing you picked out for the birthday girl! Oh all the pink and green goodness!!! You did a fabulous job! Lallie looks precious in her beautiful pink and green dress! Love all the decor (I must use that wine box covering idea, so creative! ).